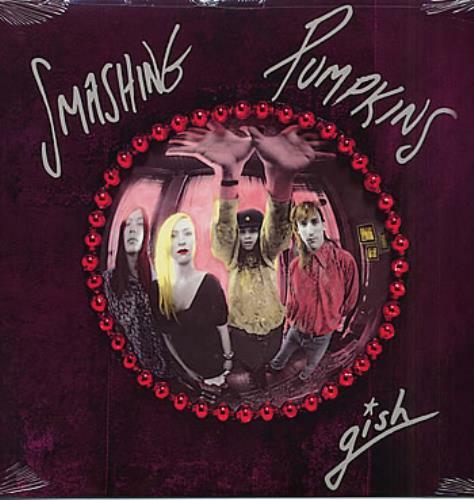 SMASHING PUMPKINS Gish (Rare limited edition 1991 US 10-track vinyl LP, with picture sleeve. Debut album from Chicago's finest alternative rock band, including the singles I Am One, Siva and Rhinoceros. This copy has managed to remain sealed from new for over 25 years and is in stunning mint, unplayed condition. Essential and unrepeatable CAROL1705).